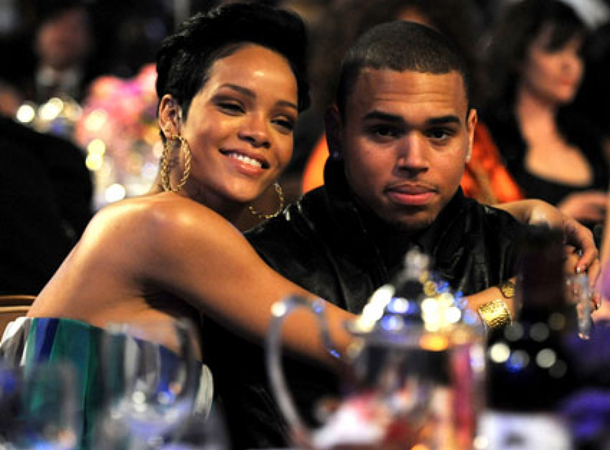 Rihanna and Chris Brown, the most controversial couple of the last few years, are coming back together! Not only in a romantic way you're thinking of, but in an artistic collaboration. Nobody's Business, the fruit of their union, is the second single for Rihanna's upcoming seventh album, Unapologetic. The duo might be hinting a longing for each other in this new single, but I personally think that's not the whole picture to it. If you don't know how Hollywood really works, then I am telling you this is just all for show. Don't go preaching that it's not about the money, money, money... because that's all [censored]. They may be really into each other, but does not hurt if they could hoard some more bucks, right? Warning: The following Nobody's Business single is not suitable for haters. At the end of the day I don't really hate the song, despite the undesirable stunt behind all this (Is it just me?). Rihanna's so lovable and the song's so catchy to boot that's why I really can't hate her for that. The vocals might be a little auto-tuned, but who cares? Let the critics shut their trap, because whatever they're saying doesn't really hurt Rihanna, Chris Brown and their reunited love. And if they'll try to criticize some more, why don't they focus on the bright side: discussing how tough and brave Rihanna is for tapping again into something that she knew could close her a deal of a painful business. Grab a copy of the entire Unapologetic album on Monday, November 19, 2012.